Anyone interested in volunteering in Ghana should definitely take time to travel as well. The country has many beautiful and interesting places that are worth a visit. For this purpose, weekends can be used, or time for travelling after completing the work part in the project can be set aside. With longer project durations, it is also possible to discuss days off or holidays with the tutors. Cape Coast is located on the coast. It is a city with a population of 150,000 people. Today it is known for its many students. 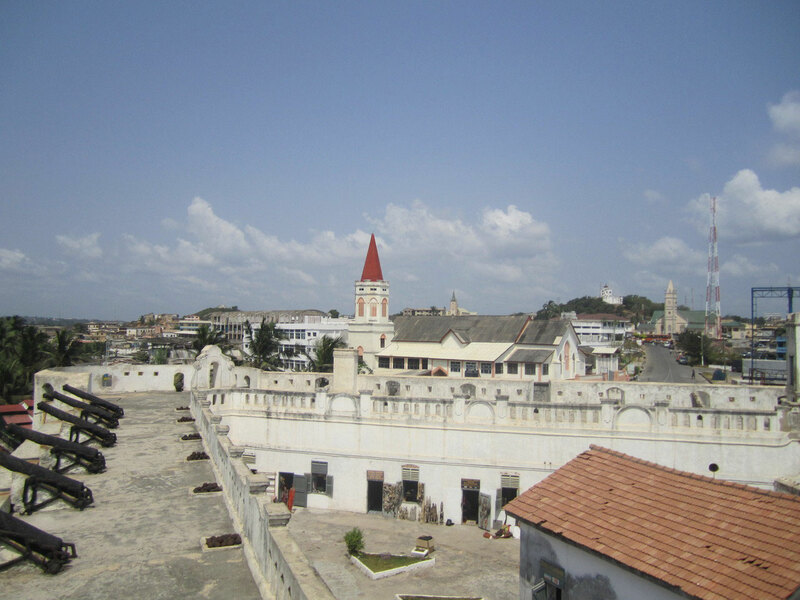 However, during the colonial era, Cape Coast was one of the largest slave trading centres in the world. 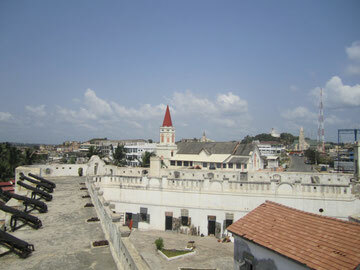 The slave castles still stand today, and are now used as museums. Detailed guided tours are also offered and highly recommended. 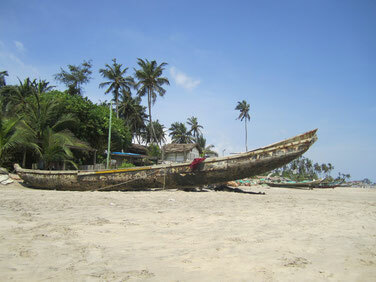 The slave trade in Cape Coast is an important part of the Ghanaian and European history and should not be forgotten. A short journey from Cape Coast is Kakum National Park. This 350 km2 nature reserve offers a home to various tropical plants and animals. The highlight of the park is the Canopy Walkway, a path hung up on ropes between the treetops of the rainforest. At a height of up to 45 meters, you can take a walk between the treetops and enjoy a wonderful view over the jungle. Kokrobite Beach is located in the West end of the capital city of Accra, and it is a popular destination for many locals and tourists. Big Milly's Backyard is probably the best known accommodation here. You have the option of staying in small private huts, or larger houses located right on the beach. The surrounding restaurants offer a variety of international dishes, and located nearby, the Academy of African Music and Arts (AAMA) performs their dance and drumming shows on the weekends. If you like it a little quieter, simply sit on the beach at a bonfire and enjoy the crashing of the waves and the twinkling stars on a clear night. With their zest for life, the Rastafari living in Kokrobite add to the good mood and relaxed atmosphere, enhancing the authenticity of Ghanaian culture. Lake Bosumtwi is located inside a crater, surrounded by mountains and created when a meteorite impacted the earth half a million years ago. For the Ashanti, this lake is sacred; therefore, it is absolutely clean, making it a wonderful place to swim. 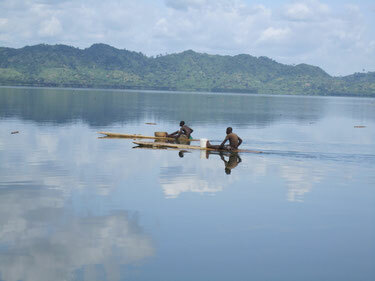 Few roads lead to Lake Bosumtwi, which makes it a perfect getaway for a weekend of relaxation. The lake is surrounded by hammocks hung between palm trees, so sit back, relax, and watch the fishermen at work bringing in their catch. Lake Bosumtwi is the perfect place for those who love nature and enjoy peacefulness. 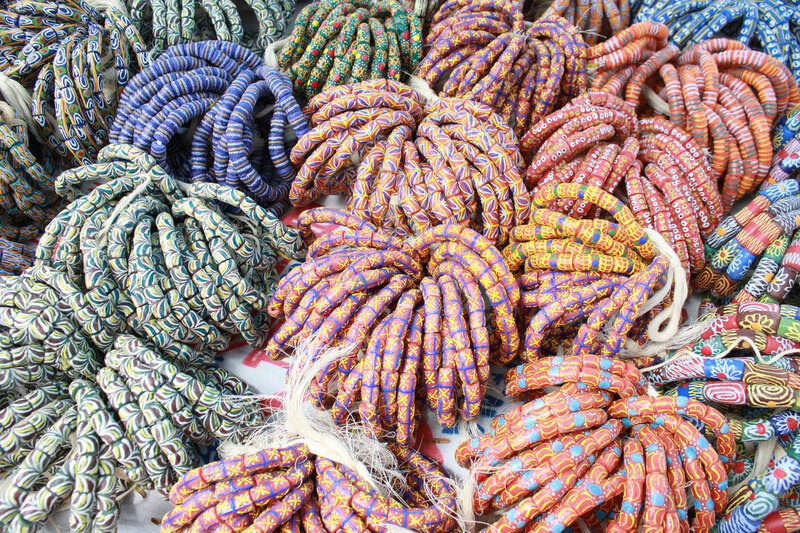 The Bead Market in Koforidua is the largest marketplace for jewellery throughout Ghana, and a popular day trip destination for many tourists. All artisans make their goods by hand, and the possibility for personalized jewellery is available where they will design it to your liking and make it right in front of you. There is something for every taste. A huge variety of bracelets, necklaces and earrings can be purchased, as well as bags and other decorative items. The Bead Market is the perfect destination for those who want to take some of Ghana's beauty back home.